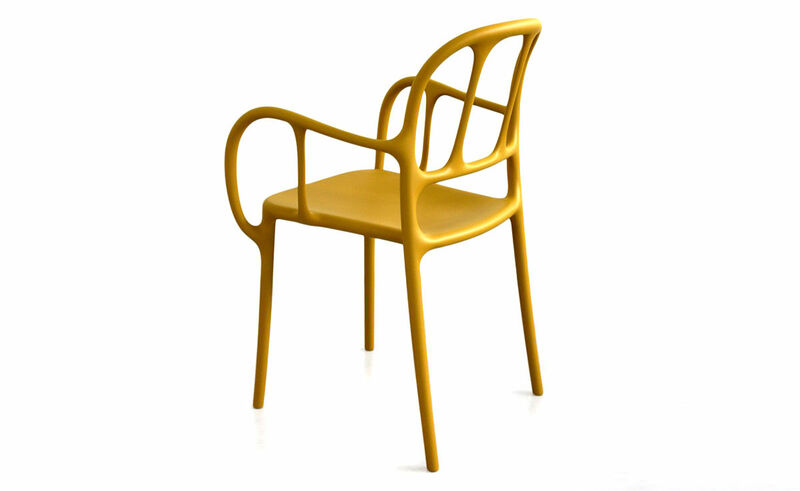 Imagine you're able to do in plastic what is impossible to do in wood. 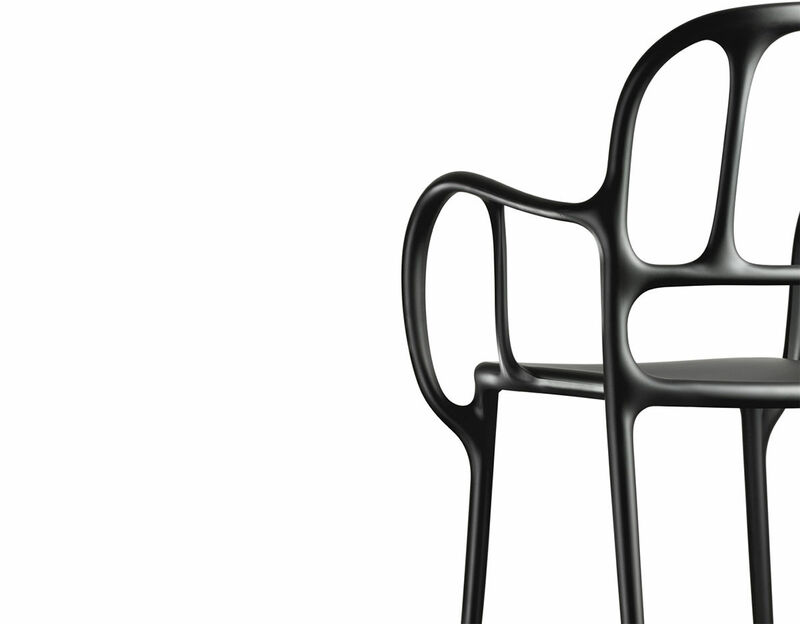 With the expertise of Magis as pioneers in gas injection-molding, Jaime Hayon was able to create an expressive chair based on the forms of Catalan modernism: elastic and dynamic. 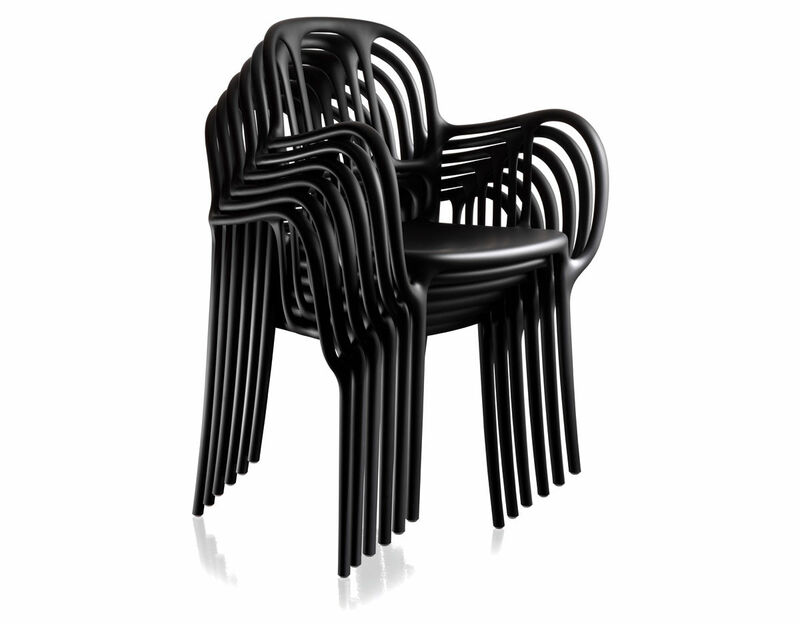 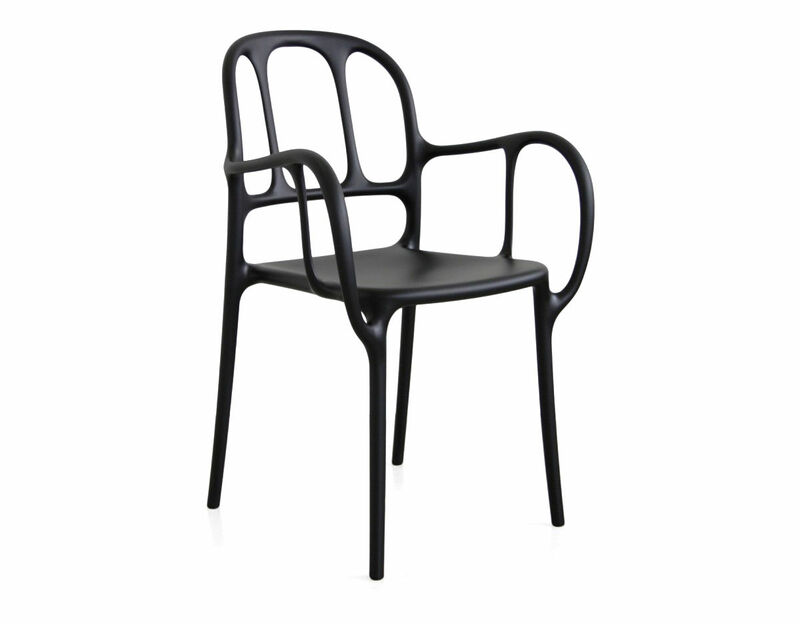 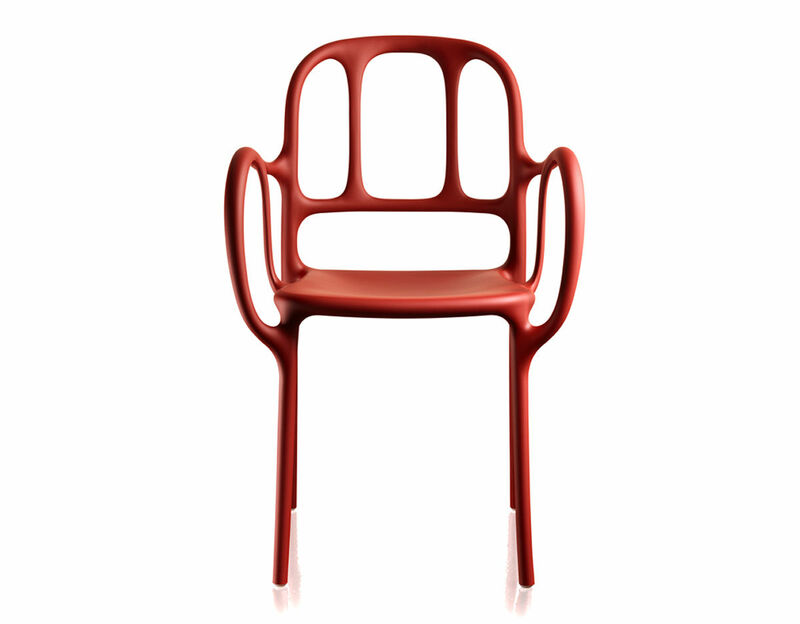 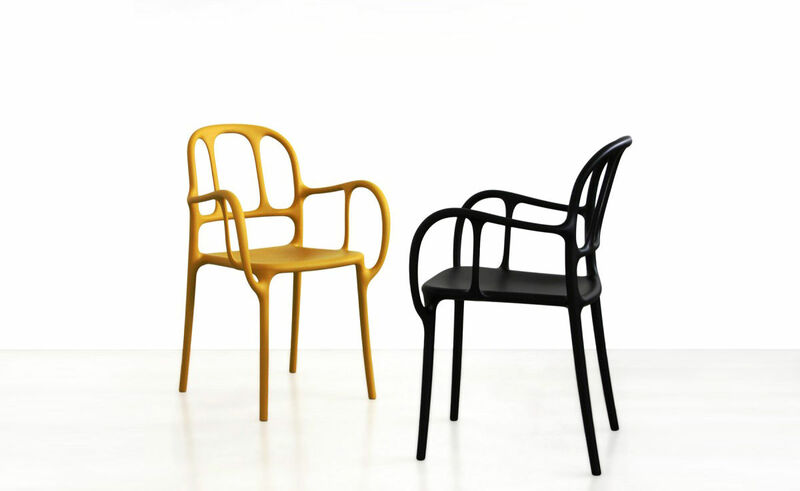 Together they created a truly elegant plastic stacking chair, which is unlike other plastic chairs on the market. 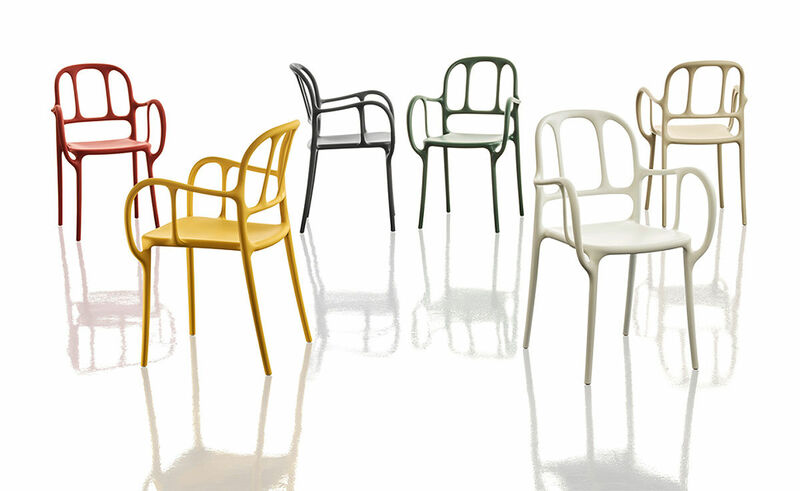 Available in 6 colors, Mila is also suitable for outdoor use. 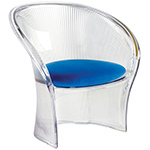 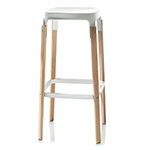 Stackable up to 6 high and sold as a set of 2 chairs of the same color. 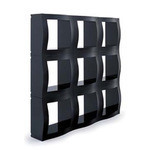 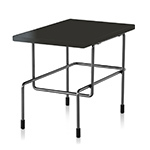 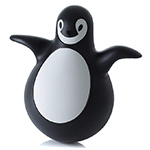 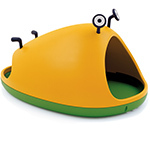 $990.00 + free shipping in the continental U.S.